Patient Education – Page 8 – What's New in GU? The U.S. Preventive Services Task Force (USPSTF), a government panel, has issued a recommendation that men should not get routinely screened for prostate cancer using the PSA test. The panel found there is little evidence that testing for PSA, or prostate-specific antigen, saves men’s lives, and that it causes too much unnecessary harm from the treatment of tumors that would never have killed them. The panel concluded that the benefit of screening was outweighed by the potential risks, which include pain, fever, bleeding, infection and problems urinating, resulting from biopsies as well as incontinence and impotence associated with the treatment of tumors that would not have otherwise caused harm. Click here to read more about this on the Prostate Cancer Foundation website, including a dissenting opinion and comments from the Prostate Cancer Foundation. 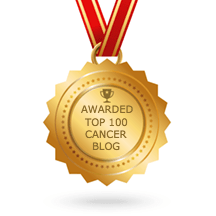 The American Urological Association, one of the most significant professional associations for urologists, oncologists, and radiation oncologists focusing on prostate cancer has provided helpful information, primarily aimed at primary care physicians. The USPSTF recommendations in no way affects men who have already been diagnosed with prostate cancer and have received or are currently receiving treatment. PSA remains one of the important tools to follow the results of treatment. We suggest that you discuss your PSA results with your physician. Movember is an annual, month-long event involving the growing of moustaches during the month of November. The goal of Movember is “to change the face of men’s health” by raising funds and awareness of men’s health, specifically prostate cancer and other cancer’s that effect men. 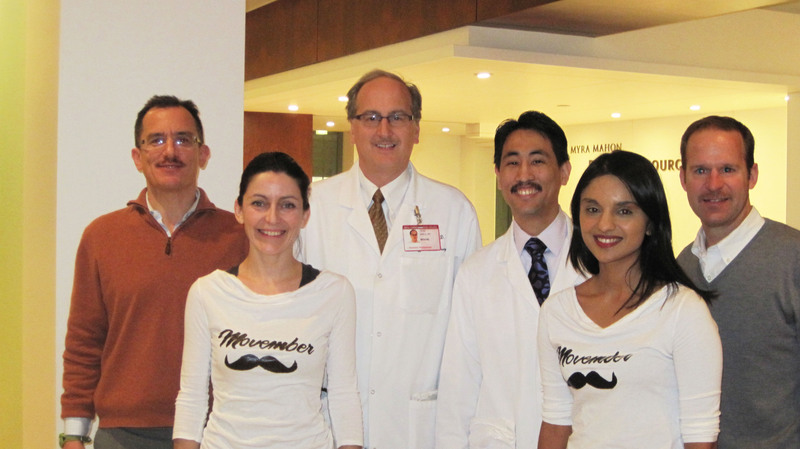 Physicians and other members of the Weill Cornell Prostate Cancer Program grew moustaches for Movember to promote awareness at NewYork-Presbyterian Hospital/Weill Cornell Medical Center. 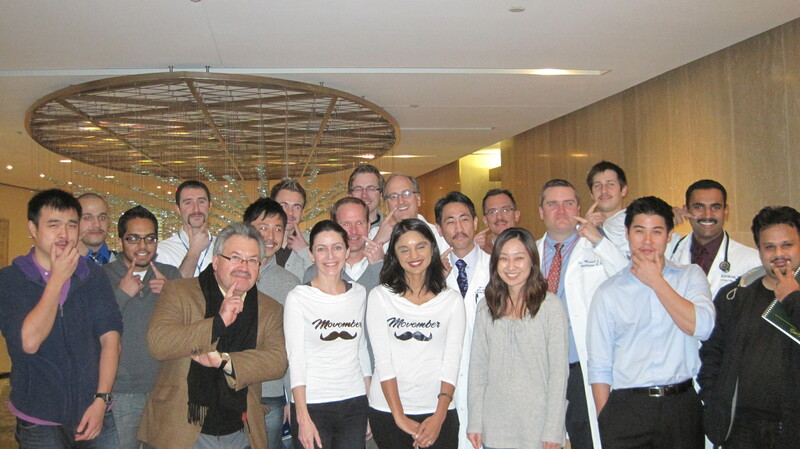 View photos of the team and their moustaches below. Weill Cornell’s Dr. Scott Tagawa presented at the Department of Defense’s Innovative Minds in Prostate Cancer Today (IMPaCT) meeting. Click on the image below to watch Dr. Tagawa’s presentation. Click here to read a transcript of the presentation.